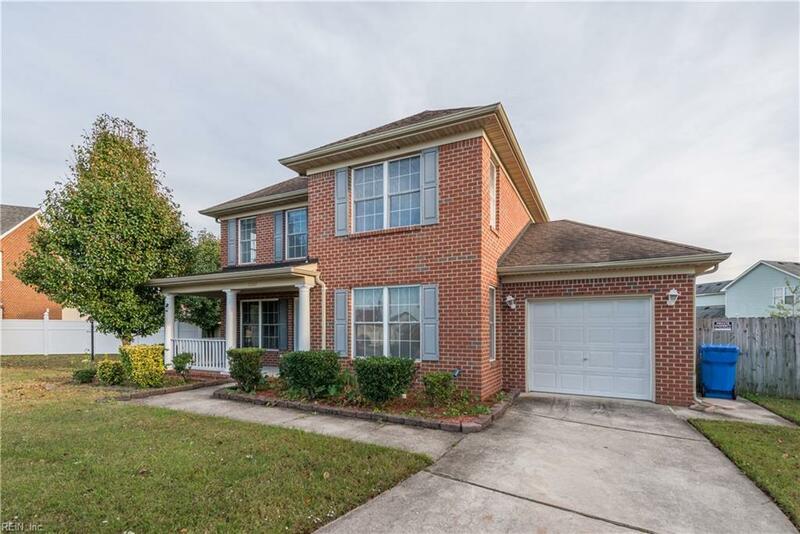 3017 Armentrout Ct, Chesapeake, VA 23324 (#10227438) :: Abbitt Realty Co.
Bank approved price! 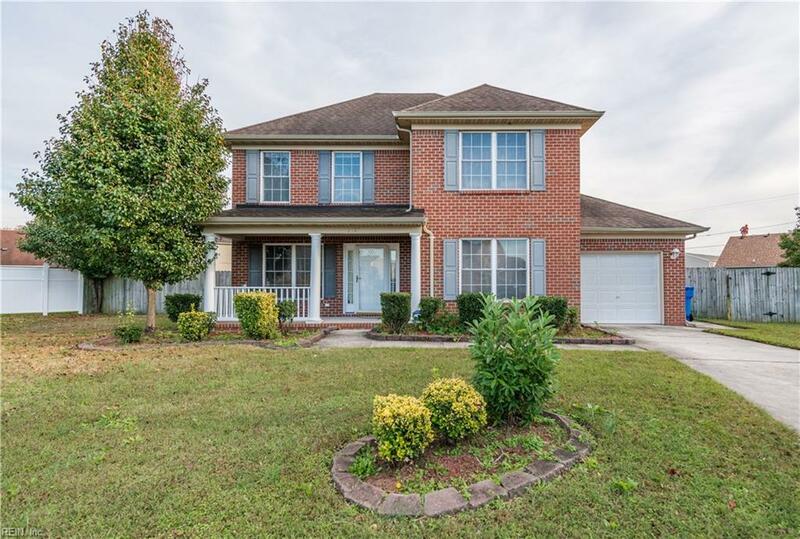 Beautiful Brick Home located on a quiet cul-de- sac in Chesapeake! 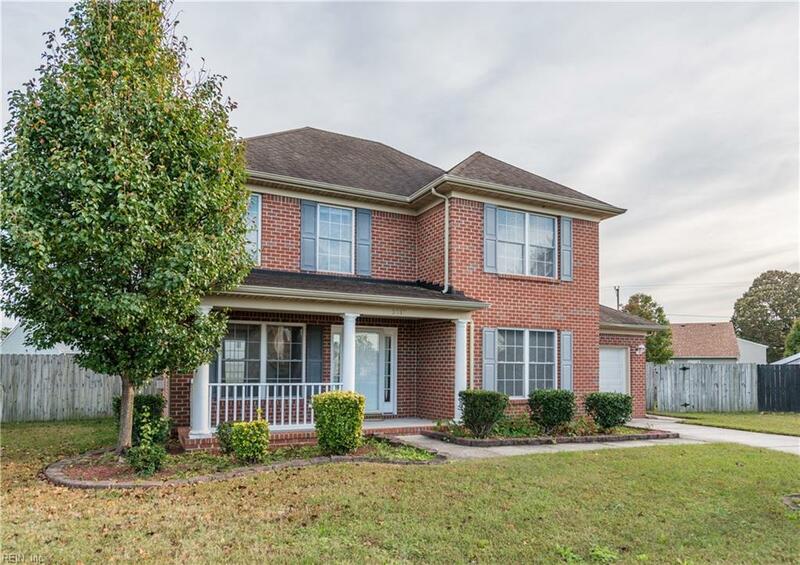 Central location close to all, restaurants, shopping, military bases & Medical care! 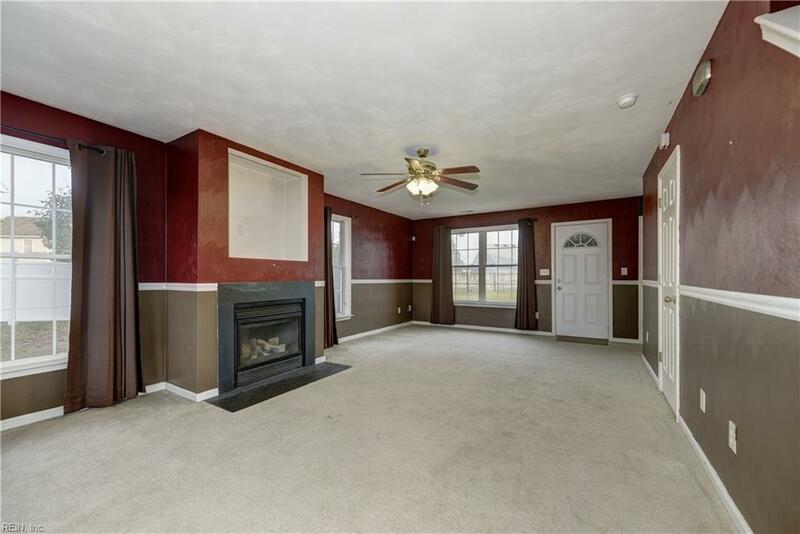 This spacious home offers 3 bd, 2.5 bath, large kitchen w/ plenty of cabinetry. Relax in your sprawling backyard w/ privacy fence or enjoy quiet mornings on your own front porch! Don't wait to view this beautiful home!